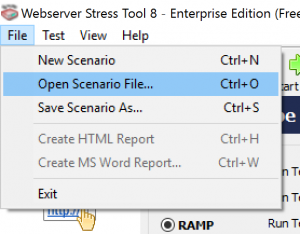 The WebServer Stress Tool is a Freeware tool that able to stress websites. 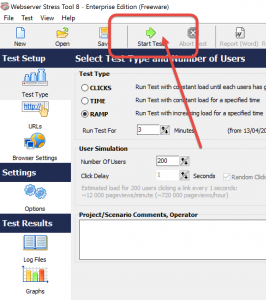 In our case we will use it in order to stress Artica by stressing Internet with the Artica Proxy. 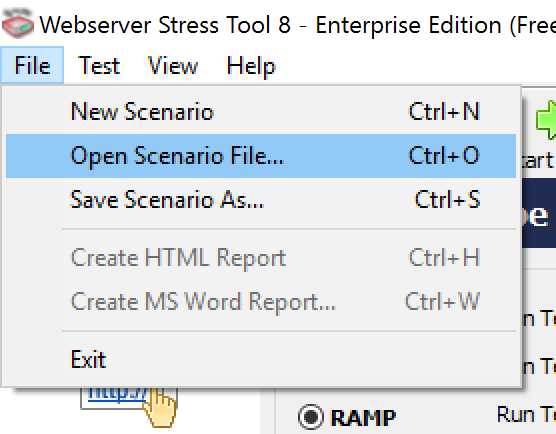 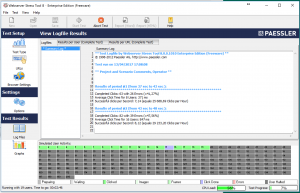 After installing the tool, click on File / Open Scenario file. 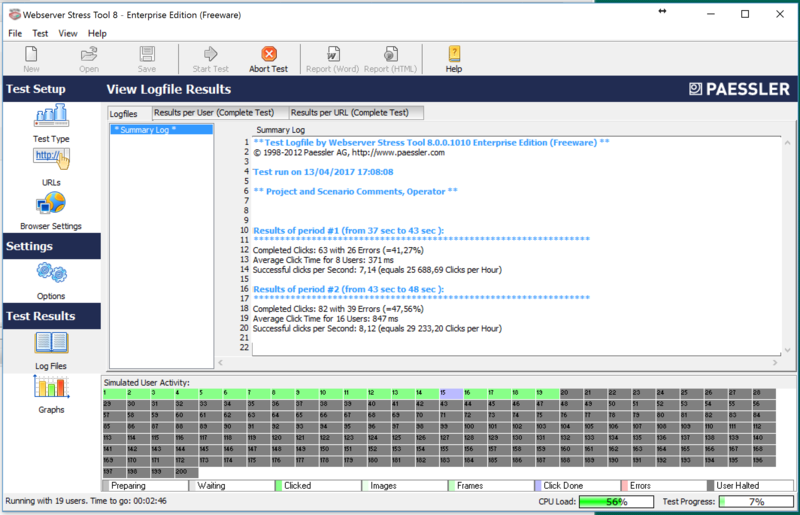 Open your uncompressed directory and the StressTool-config directory and select the StressTool.ini file. 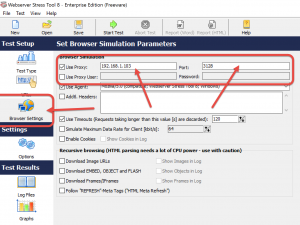 Click on Browser Settings and change the proxy address and port. 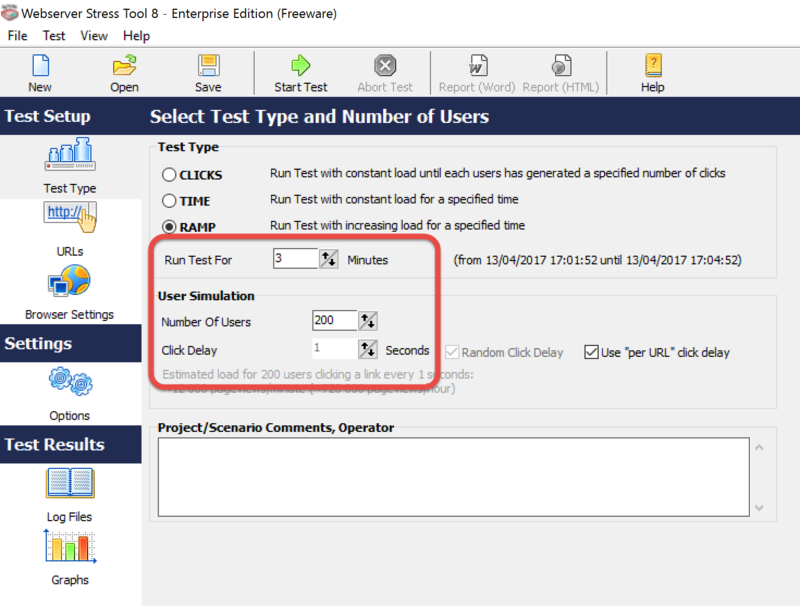 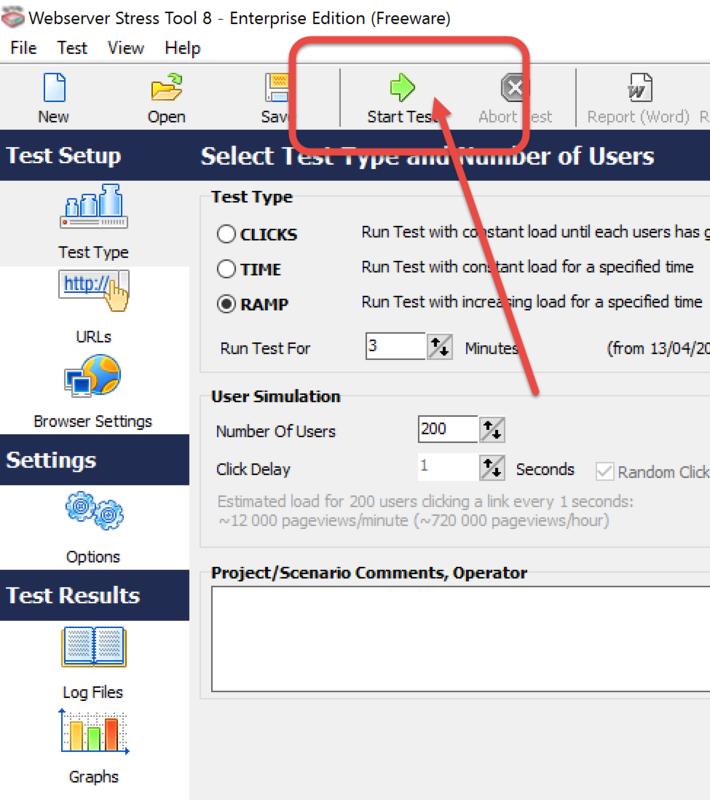 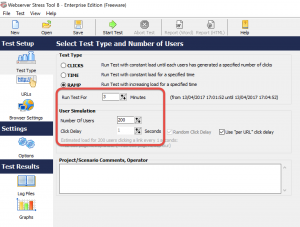 Click on “Test Type” and changes the test delay, the number of users you want to simulate.